Great Prices on Custom Parking Hang Tags, Parking Stickers & Decals for Your School or Institution. 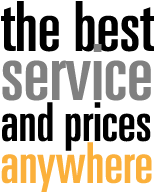 Call Today and SAVE on Parking Tags for Your School and Business Campus. Parking hang tags are ideal to control and monitor parking lots for High Schools, Colleges, Universities, Businesses, Communities, etc.. 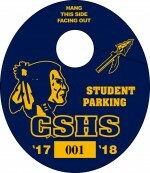 Select a parking hanger design and use one of our mascots; or use your school or institution’s logo or just let us create a unique design for your school or institution. Our parking hangers easily attach to rearview vehicle mirror. Parking tags are clearly visible from one pinpoint location, ideal for those individuals who use multiple vehicles or desire no identification when away from campus. 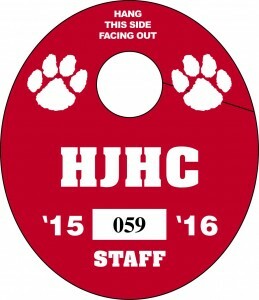 If there is not a design from our list of customer favorites we will create a custom parking tag with your mascot, emblem or logo on either white or yellow polyvinyl. 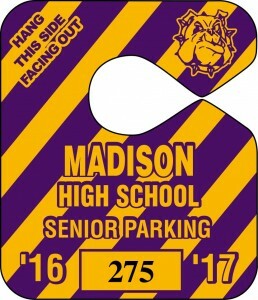 We have a creative art department can design a custom parking tag that reflects your school’s spirit or your institutions logo.